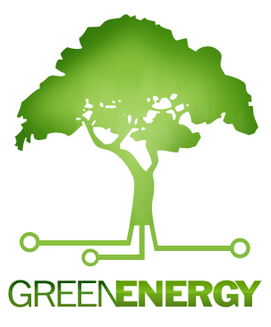 Investing in Green strives to bring you the best information for making a solid investment in sustainable energy, and companies which operate in green policy. Covering solar stocks, wind energy, geothermal and companies which strive to make their products or services as green as possible, contributing to a better planet for us all to live on. In recent years investing in green stocks has become more and more popular. There are many sites dedicated to this sector, but we will strive to bring you the best news on individual companies along with industry and political news that may affect the sector. Contact us below if you have recommendations for us..